It contains math logical reasoning puzzles which will twist your brain. In these math logic puzzles, you will be shown some logical number equations in each of the puzzle images. 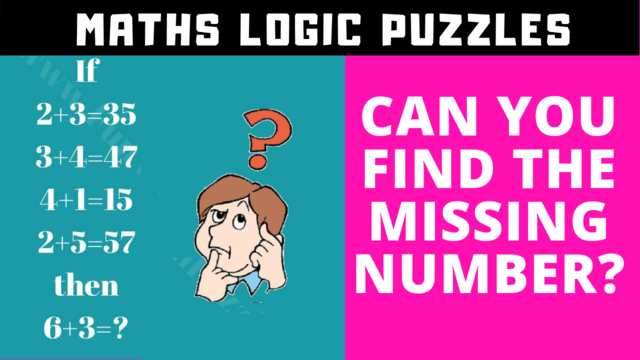 Your challenge is to break the logical reasoning hidden in each puzzle and then find the value of the missing number which will solve the last logical equation.